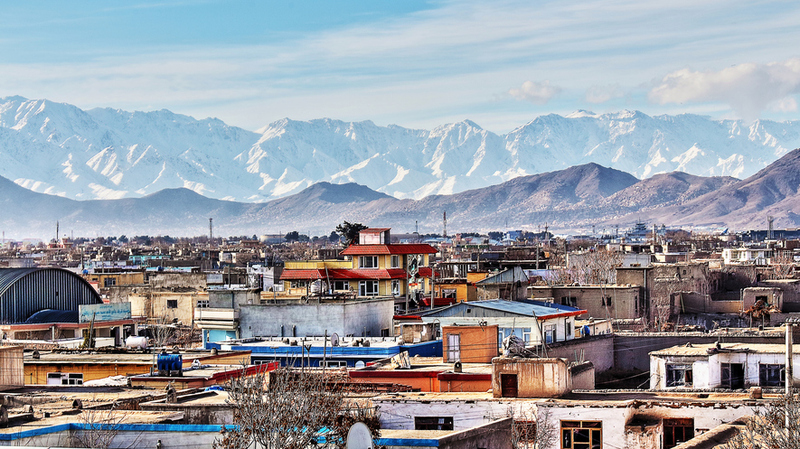 Kabul is the capital of Afghanistan, and possibly the most elevated capital in the world. At one time, its bazaars, palaces, and gardens were on the backpacking trail. The city is extremely dangerous now, especially for western travelers. The city is a site of regular bombings, attacks, and kidnappings.